Aegis is proud to serve both residential and commercial clients in Coos Bay and a wide range of communities on the Oregon Coast. We understand that every project has specific needs and our experienced team is committed to providing the highest quality service for your satisfaction. 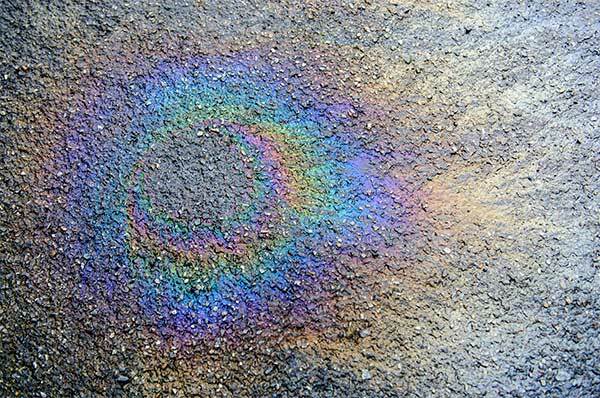 Sealcoating regularly can protect your pavement from sun and water exposure, oil and gas spills, cracking and much more. While adding to the overall appearance of your pavement, sealcoating can drastically protect your investment. 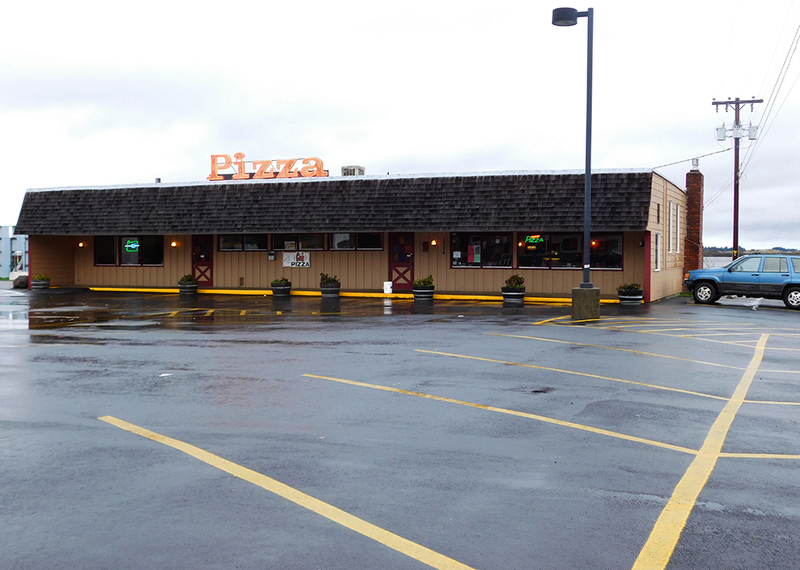 A newly striped parking lot can help your building stand out and improve the first impression you give to potential customers. 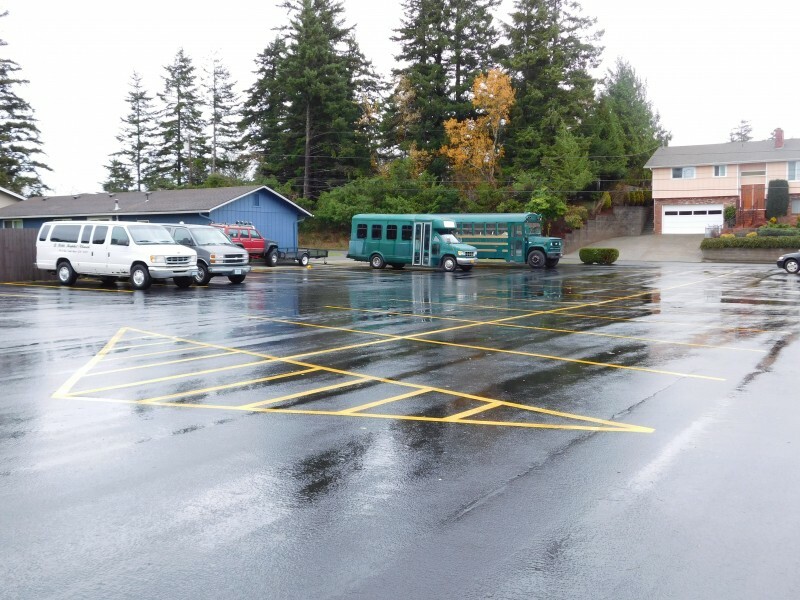 Whether it’s the parking lot for your apartment, business, church or school, we’ve got your striping needs covered. 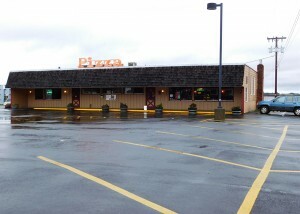 We use ODOT approved materials and we are highly knowledgeable about state and government regulations. You can depend on us for installation of bike racks, street name signs, exterior traffic signs and much more. Any type of custom signage is available for your traffic and parking lot signs, and we make sure that all projects follow state and federal regulations. 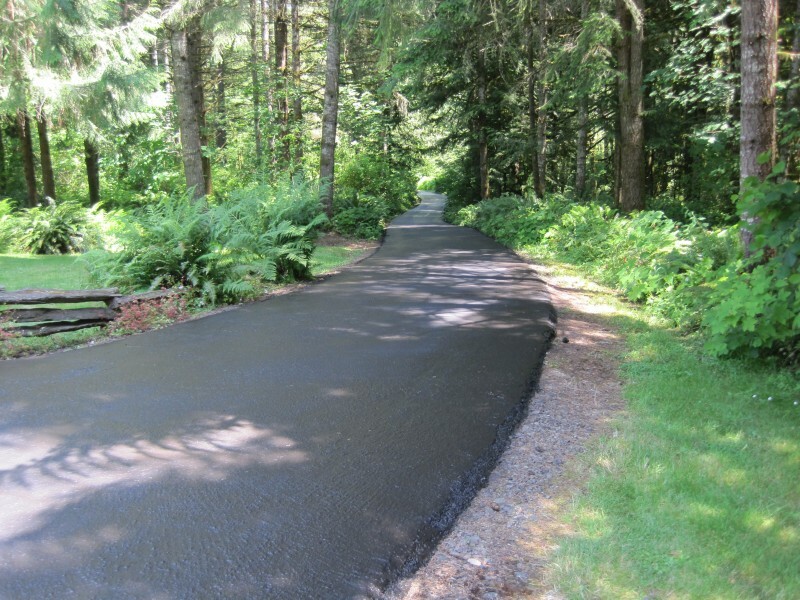 We can help with your asphalt needs in Coos Bay and surrounding communities on the Oregon Coast. Contact us to schedule your free on-site consultation and estimate.